At West Coast Solar, we pride ourselves on our connections with some of the industry’s leading photovoltaic manufacturers, and Qcells Solar Perth installation service. By researching and forming relationships with the most commendable brands in the energy sector, we can make sure that we’re giving our Western Australia clients the highest level of quality in their solar system design and aftercare. We’re proud to say that we’re one of the leading installers in WA of Hanwha QCell panels. Hanwha QCell is one of the leading European PV brands, with a massive presence here in Australia. Since the company launched in 1999, it has been committed to delivering exceptional quality to customers all around the world. Through stringent testing processes, Hanwha QCell ensures that their products will hold up to the harshest weather conditions, delivering better reliability for businesses and homeowners alike. The team at West Coast Solar has years of experience designing commercial and residential solar systems with innovative Hanwha QCell technology. This brand has a reputation around the world for their long-lasting and highly sustainable power equipment, which makes them ideal for our customers searching for a better return on investment. One of the reasons our team recommends Hanwha QCell is the fact that there are few other companies today that put their materials under the same stringent quality testing measures. Hanwha QCell is reliable in part because they invest millions of dollars every year into new research and development strategies, to ensure that their customers and installers only have access to the best equipment. For instance, every cell provided by Hanwha QCell comes with its own data matrix code. This means that problems can be pinpointed instantly in even the biggest solar system setups. When you work with the team at West Coast Solar on your Hanwha QCell solar panel strategy, you get support from an accredited, and experienced group of installers. We regularly collaborate and correspond with the Hanwha QCell support team in Australia, so we can always offer the best resolutions to our customers in the rare case that something goes wrong. At West Coast Solar, we’re dedicated to delivering the highest quality of solar solutions to customers throughout Perth and Western Australia. That means working with brands that can provide PV materials capable of withstanding the unpredictable climate in Perth and WA. Hanwha QCell has proven consistently that their technology remains reliable in even the most onerous condition. In fact, this company was the first to develop a solution for potential-induced degradation and hot spots in solar panels. 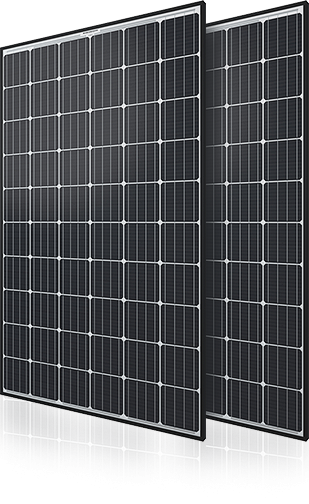 Hanwha QCell panels undergo extensive stress and cyclone testing to determine their strength and durability. This means that the QCell panels you’ll get from the team here at West Coast Solar are some of the most sustainable in the PV space. Of course, as always, we will work alongside you to implement the system that’s best suited to your needs, after a free assessment of your property, and an in-depth feasibility study. Want to find out if Hanwha QCell technology is right for you? Contact West Coast Solar today. The Hanwha QCell panels available here at West Coast Solar are equipped with the latest Anti PID technology, as well as traceable quality, and hot-spot protection. This means that you can rest assured that your solar investment will last longer, deliver more energy, and give you the reliability that you need. 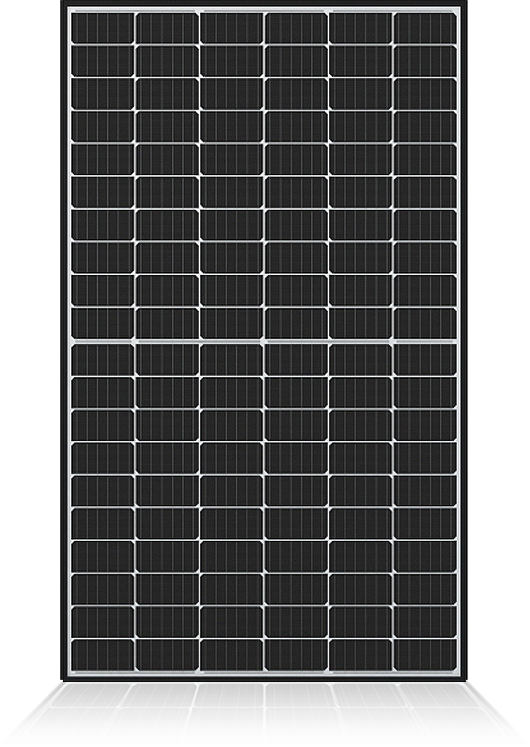 Hanwha QCell solar panels also come with a higher warranty than most of the solar technology in the photovoltaic market. These modules go above and beyond the 10-year standard to deliver 25 years of support. Hanwha QCell can afford to offer next-level warranties on their products because of their state-of-the-art testing standards. No technology leaves the company’s German testing facility until it has been approved by more than 200 scientists and engineers. Since 1999, Hanwha QCell has been building on top of the standards of the green energy industry, with one of the most prominent testing facilities in the world, featuring 16 unique climate chambers for testing. A commitment to continuous improvement and research has quickly made Hanwha QCell into one of the most incredible industry leaders in the PV market, with cutting edge technology that we’re proud to implement and install here at West Coast Solar. Solar power is more accessible today than it’s ever been. ⓒ 2018 West Coast Solar. All rights reserved. Empowered by GNA.